Biography - Site de 1526326842 ! The son of a winemaker, Frédéric grew up in Valeyres-sous-Rances and has been passionate about winegrowing all his life. Widely experienced, Frédéric has an expert knowledge of vine-growing and is a graduate of the Ecole supérieure de viticulture/Œnologie at Changins. He is married to Johanna, who has herself contributed substantially to the domain, and they have two children. Frédéric is an important partner in the work at the Château de Valeyres. A man of the soil, he works closely with his life-long friend Benjamin Morel on the vinification of several wines including the “Confidentiel” range as well as the more recent “Germination” wines which derive from the new low-intervention approach using “interspecific” crosses. Grandson of Alphonse and son of Marc-Antoine, Benjamin represents the third generation of the Morel family to hold the Château de Valeyres. A graduate of the Ecole supérieure de viticulture/Œnologie at Changins and holder of a national certificate, Benjamin deepened his experience by working on estates overseas as well as elsewhere in Switzerland. He took over responsibility for the château and its wines in 2004. His wife Anne works alongside him and they are the parents of two daughters. 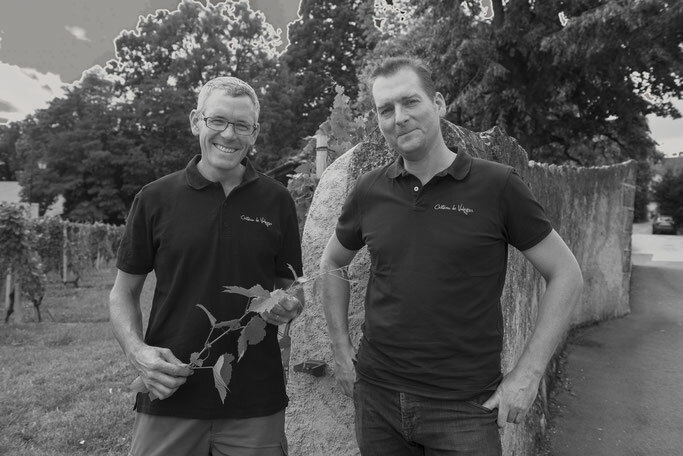 Benjamin is an enthusiastic and passionate winemaker most at home in the winery and is strongly committed to the promotion of the wines of the Côtes de l'Orbe appellation.